In a city of asphalt, concrete and steel, it’s always nice to have a green respite. 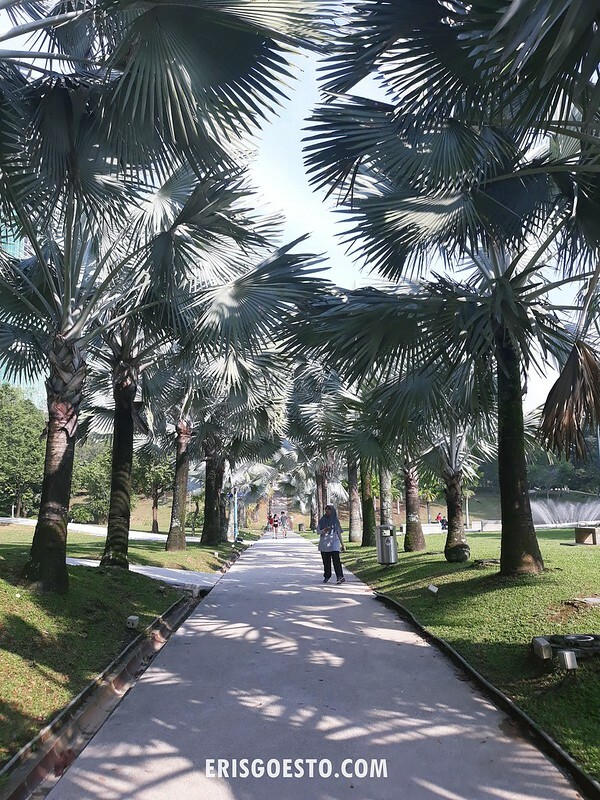 Lucky for us in the Klang Valley and Kuala Lumpur, we have a number of nice parks to exercise in – like the Bukit Jalil Recreational Park. 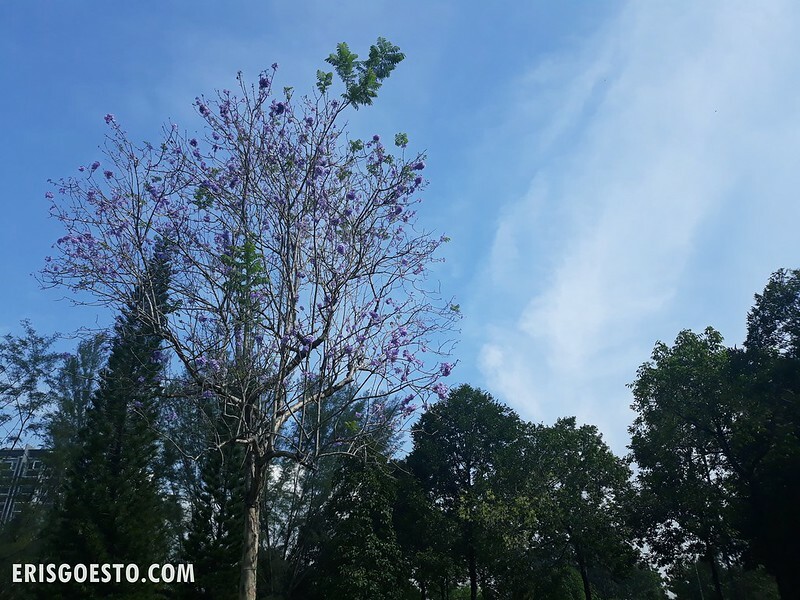 Located some 20km from the city centre, the 80-hectare park is nicely landscaped, with jogging paths, equipment for exercising, picnic spots and ponds filled with catfish amidst lush greenery. 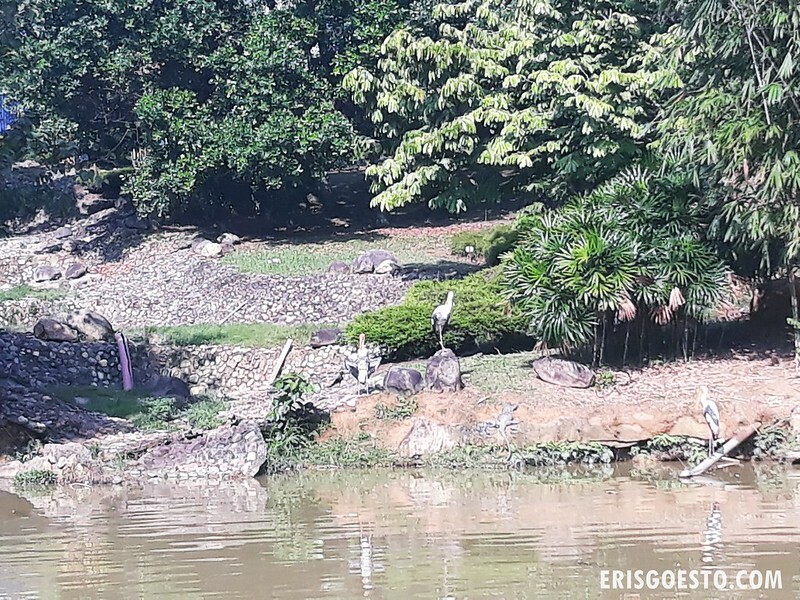 If you’re lucky, you might even run into the small local wildlife, such as monkeys, cranes and monitor lizards! 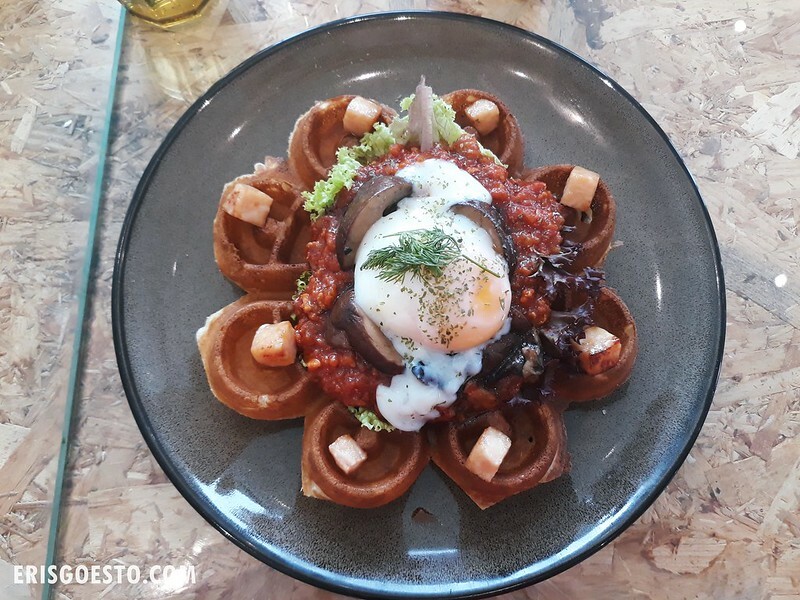 The Boy and I had been eating like pigs since he arrived in Malaysia, so I thought it would be a good idea to go for a walk at the park one weekend. It was a long holiday so the place was less crowded. The park is huge so there are three different entrances – we parked at the one near the Cavalry Church and Convention Centre. There hasn’t been anything new added, although the facilities are still pretty well maintained. 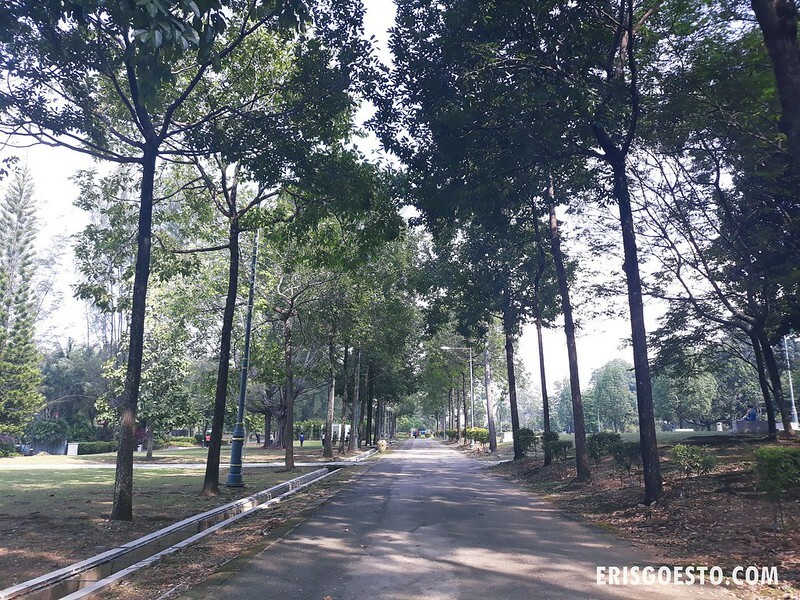 Note to first timers – the park is huge and will give you a good work out! Just going up and down the slopes to explore different sections is better than any treadmill lol. 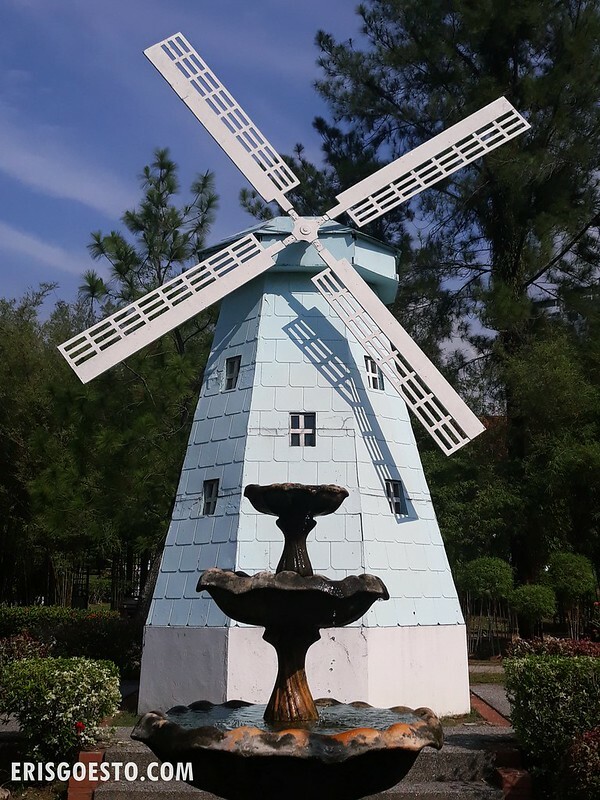 Not to be missed is the Wonders Of The World section, which features mini structures built to look like different parts of the world, such as Holland, UK, Thailand, Iran, China and Japan, to name a few. By mid-morning the weather was getting warm so we started our walk back to the car. Nice shady avenue of trees. On busier weekends, you can see people playing badminton or practicing sports here. Saw some macaques on the bridge while on our way out. Visitors were feeding them, but I wouldn’t recommend this because monkeys are known to be aggressive when they get used to it (Batu Caves is a good example). 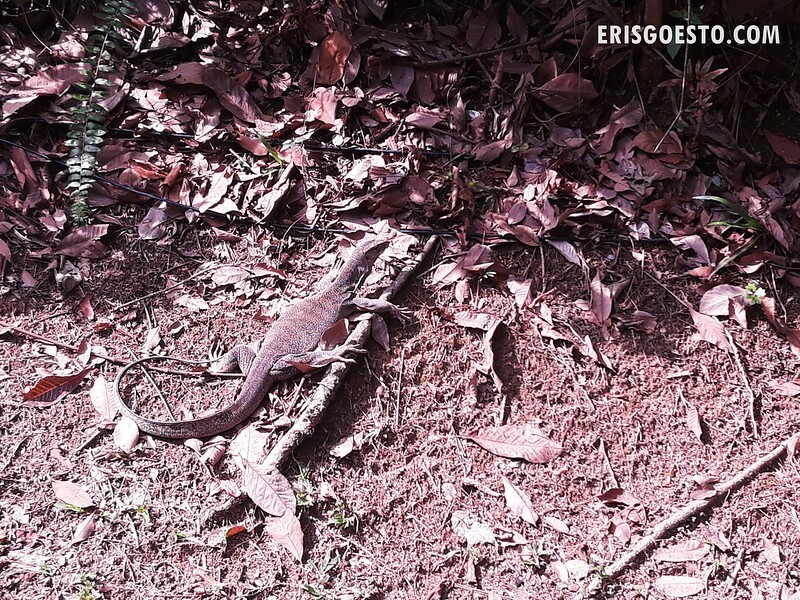 Also this huge monitor lizard that I almost missed because it was camouflaging well against the dried leaves and branches.